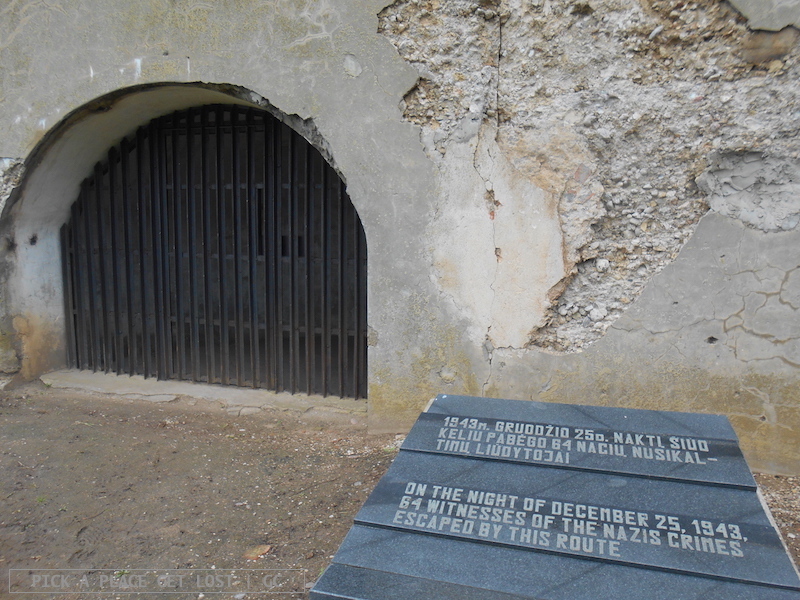 The time we didn’t spend around the centre was spent at the Ninth Fort Museum, a 19th-century fortress that was alternatively used as prison, torture camp, and extermination camp by the Lithuanians, the Nazis and the Soviets. The visit is absolutely worth the bus journey, which was not the smoothest of all times. Ok that was partially due to the refurbishment of the bus station, which meant we didn’t know where the bus to the Ninth Fort would stop. Also, we didn’t know which bus drove to or near the museum. Long story short, we found ourselves on a bus we thought would take us to the right place. With the help of a Lithuanian-speaking woman and an English-speaking girl we got off at what was supposedly our stop. In fact, we could only see a motorway in the distance and… nothing. 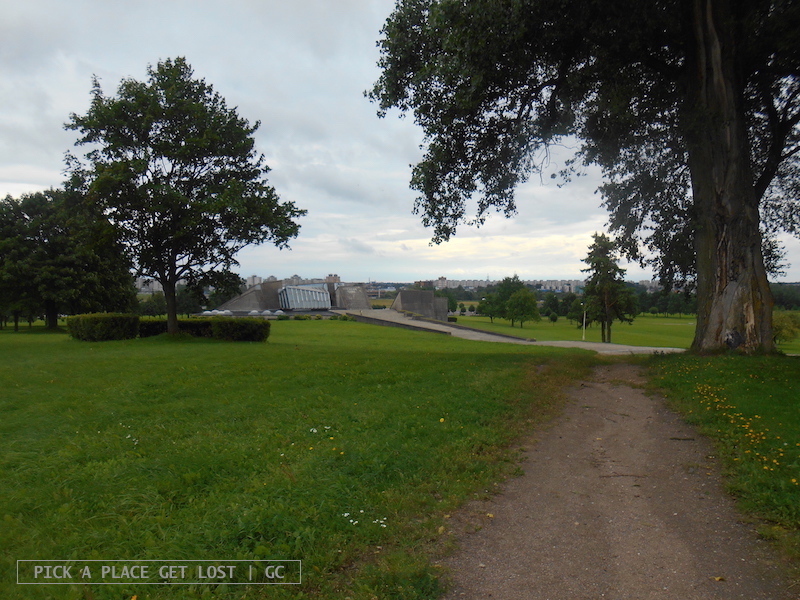 If I hadn’t had a screenshot of the way from the bus stop to the museum entrance on my phone, I honestly have no idea how we could have found it. That is to say, I’m genuinely surprised that the Fort is not better served by public transport, which conviction is made only stronger by the visit itself. 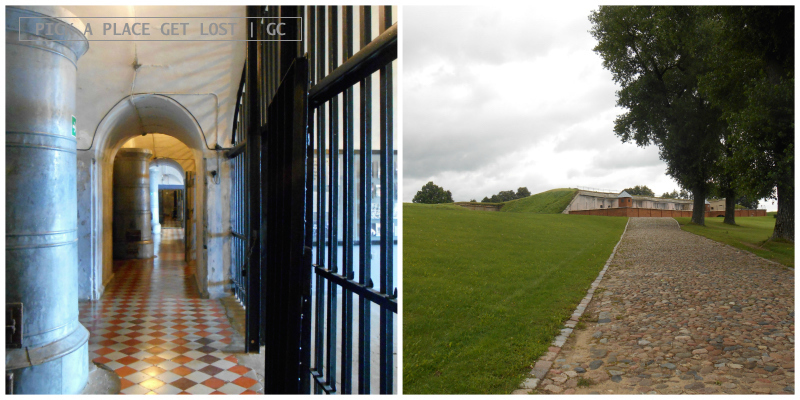 I won’t dwell here on the museum visit, the actual fort, the prison, and the commemorative monument. I’ve seen a number of museums on the Soviet and/or Nazi occupation of Eastern European countries, and I can positively say the Ninth Fort is one of the most harrowing I’ve visited so far. To add to the picture, it is located in the middle of nowhere, and surrounded by nothing but meadows, the grey of the concrete melting with the grey of the sky. I bet it’s always windy there, so at least the sound of the wind attenuates the deafening quality of the silence. 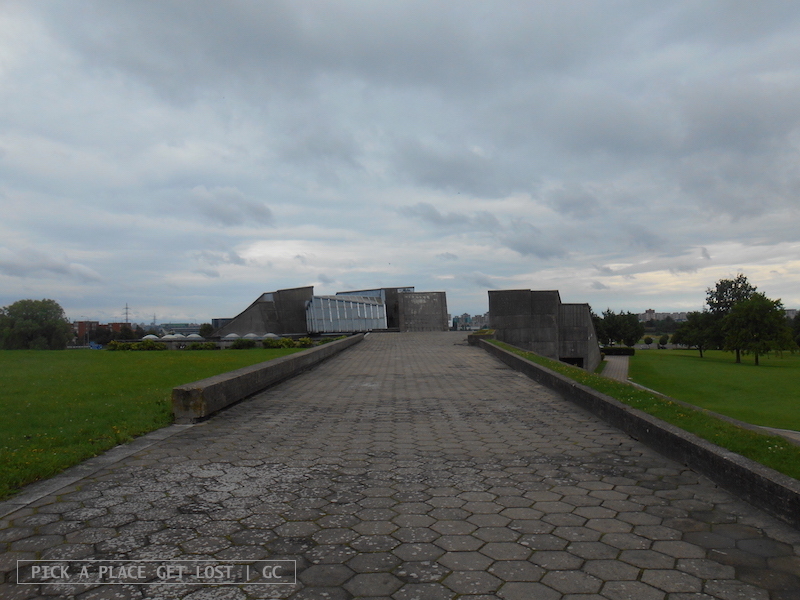 On our second day in Kaunas we had initially planned to travel to Šiauliai and get to the Hill of Crosses from there. 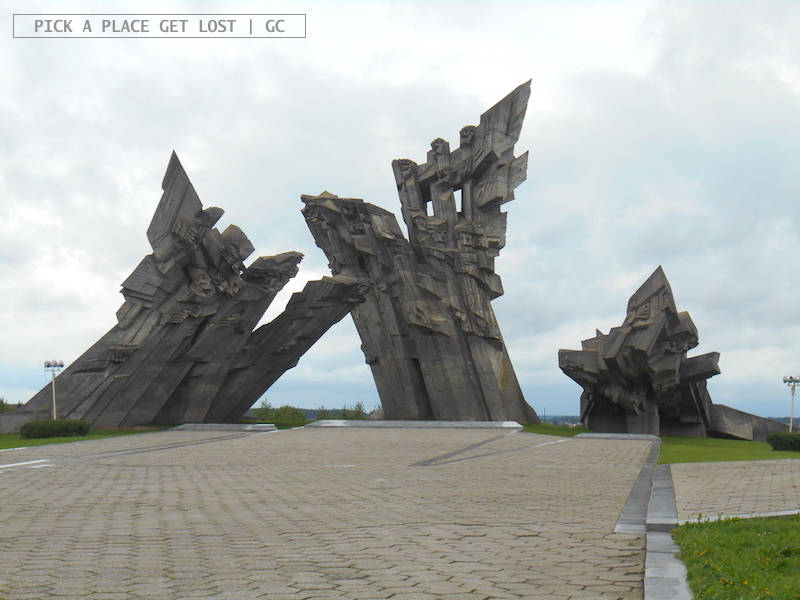 If we had gone on with our plan, we’d have spent only one afternoon in Kaunas. All in all, I’m very glad we changed plans. This way, we were able to visit the Ninth Fort, and see both the castle and the view from the hill. This way, I had enough time to see that Kaunas is grey and windy and quiet, yet vibrant and lively at the same time. Which goes to show, again, that first impressions can really be deceiving, after all. As for the Hill of Crosses, I reckon it can easily be reached from Latvia. Next time. 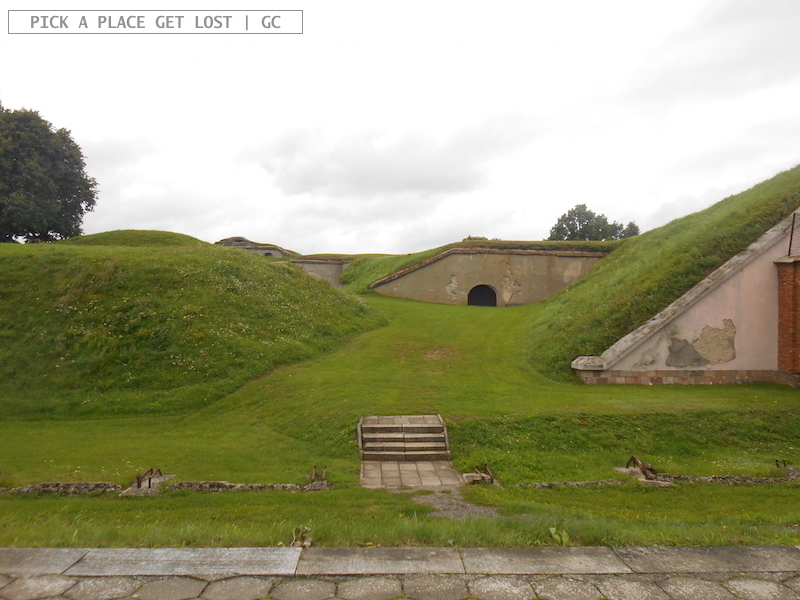 This entry was posted in Lithuania 2016 and tagged kaunas, lithuania, lithuania 2016, lituania, ninth fort, nono forte by Giorgia. Bookmark the permalink.